Brilliant fall colors visit the Golden Cemetery. 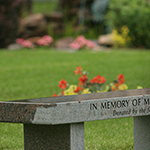 The Golden Cemetery Memorial Wall and Cremation Garden offers a quiet place to stop and reflect. 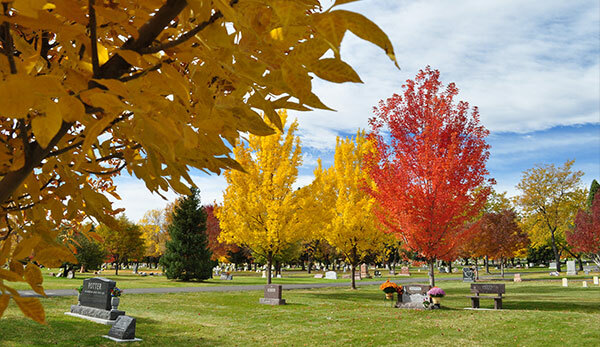 Nestled at the base of the Front Range Foothills, Golden Cemetery offers a serene setting to lay loved ones to rest. 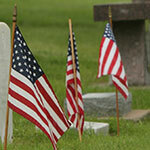 The Golden Cemetery will combine traditional and modern cemetery offerings with exceptional service at an affordable cost. To be the best cemetery in Colorado. provide superior service to all of those we serve. respect and honor those at rest. 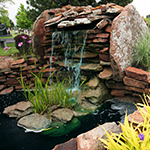 provide extensive cemetery products at an affordable cost. be responsive in all communications. encourage and develop innovative ideas for those we serve. be environmentally conscious in all service and maintenance activities.